Terrors News · Aug 11 FALL SEASON IS QUICKLY APPROACHING! 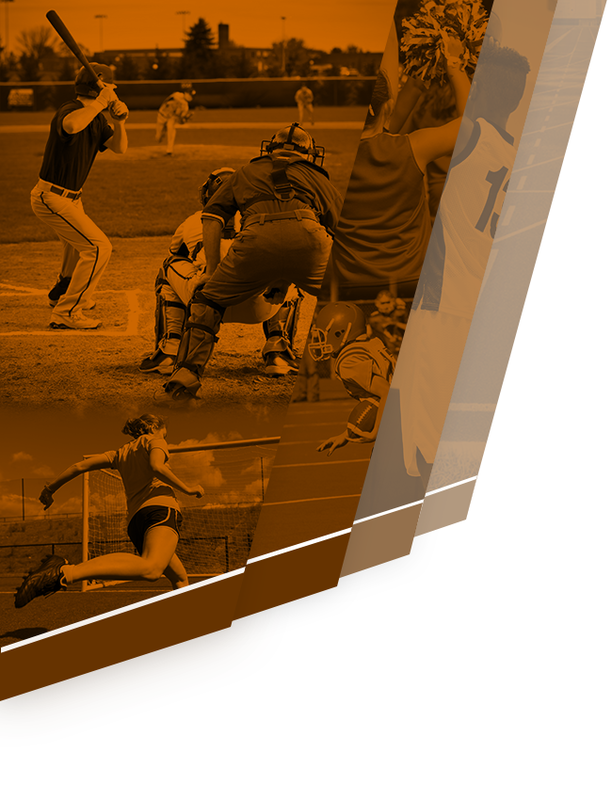 The Fall Sports Season starts on Monday, August 15th. Boys’ Golf started on August 8th. Register by Friday, August 12th to guarantee you can start practicing on August 15th. 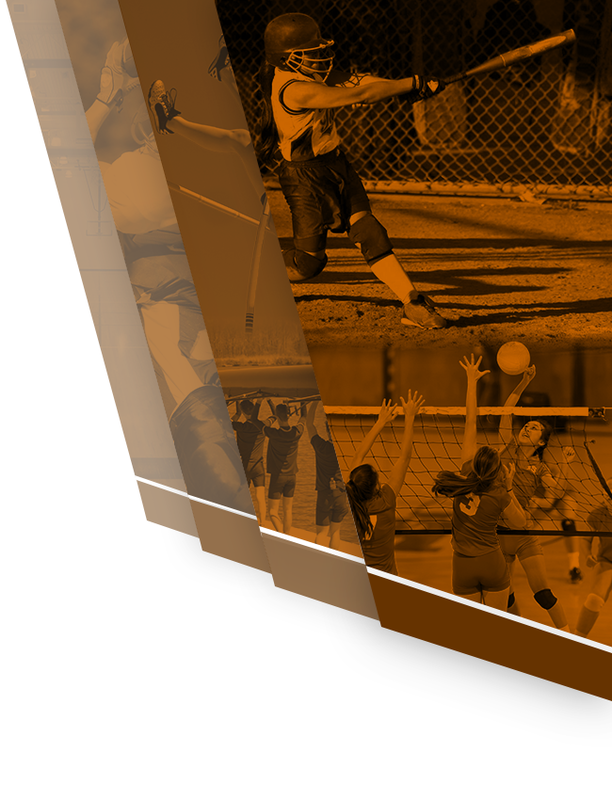 Make sure you bring a current physical and your athletic fee. We have the participation forms and other paperwork for you. Hope to see you tomorrow! 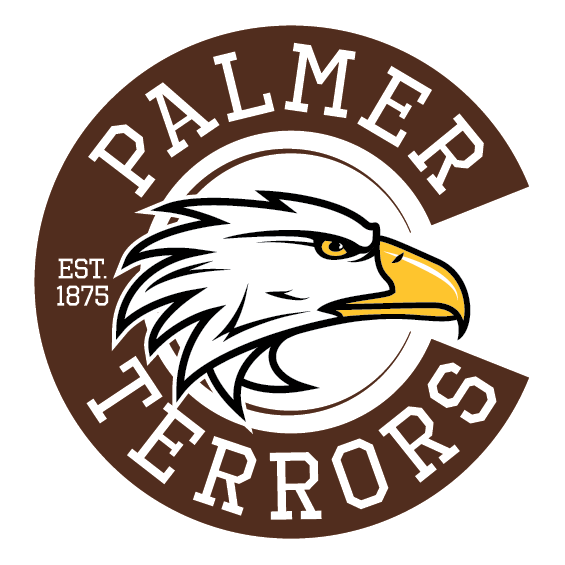 Terrors News · Aug 8 2016/2017 Palmer Hockey registration now open!